In an industry with much at stake, quick fixes are simply not enough. Imaging device repairs need to be backed up by "evidence", not just personal experience as to what will work fast and hold up for at least a little while. Medical device manufacturing and risk-based based Quality System: ISO certification matters. Companies that adhere to globally accepted 13485:2016 standards and understand medical device manufacturing will by design produce outcomes containing many key elements necessary for safe and reliable repairs. These processes are backed by substantial amounts of valid data that are much more reliable as an indicator of long-term repair performance than individual experience with no documented outcomes. 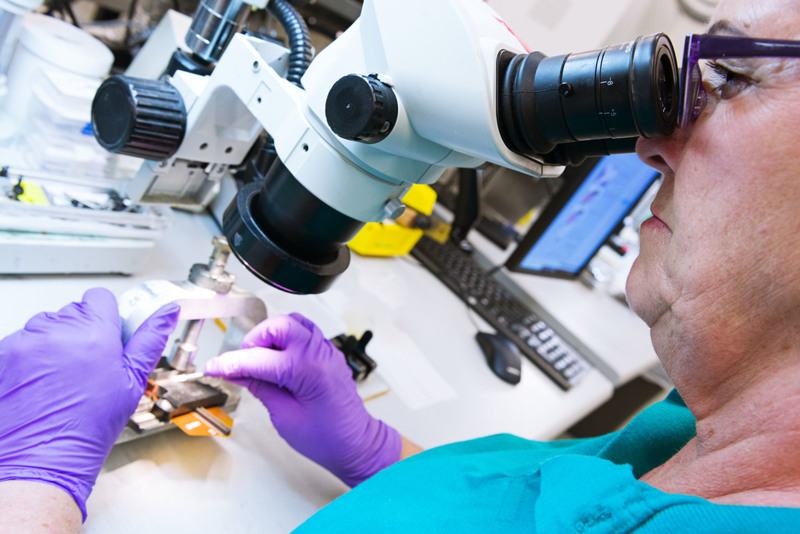 A risk-based system ensures processes and parts which relate to patient safety are properly qualified before being utilized in a repaired device. Providers without current certified quality systems, or those just using ISO 9001, may not be able to implement the stringent controls and risk-based analysis required to provide consistent, sustainable medical device repairs and/or service. Relying on EBR further ensures safe, effective repair outcomes. The number of cycles the bending rubber on TEE probes can endure before starting to degrade. Knowing thresholds like this can pre-empt replacement of a bending rubber avoiding a subsequent field failure. Even a tiny hole in a bending rubber can lead to fluid invasion and many potential latent failures of a TEE probe. Our substantial repair history tells us what to look for on a model-by-model basis to ensure customers don't experience latent failures resulting from a "fix it and forget it" approach to replacing a bending rubber. A failed strain relief on some probe models means only physical damage to a strain relief, yet on other models is highly indicative of intermittent cable failures. Our extensive knowledge of long-term failure modes and failure trends enables us to look for hidden damage others may not see. Acceptance criteria based on elevated science and industry standards: Without OEM specifications, many providers do not address product requirements in their repair processes or rely upon arbitrary criteria which are not specified by OEM's or related standards. Both can impact performance and patient safety. 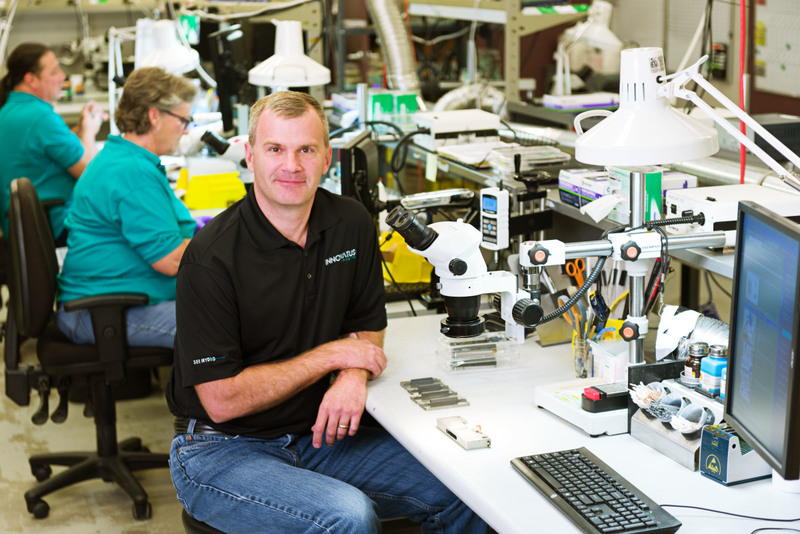 EBR involves careful measurements and analysis of OEM products to establish objective criteria for key performance parameters and consistency with standards and guidance OEM's must comply with such as IEC60601 and ISO10993. Our in-depth analysis of OEM products provides a Gold Standard Benchmark to which other evidence is applied, further enhancing our processes and outcomes. As an original equipment manufacturer for probes and coils, and an industry-leading repair provider, Innovatus Imaging is thoroughly familiar with relevant standards for the equipment we service as we maintain significant capabilities for testing and measuring OEM products to establish acceptance criteria for ensuring safe, effective, and sustainable repairs.